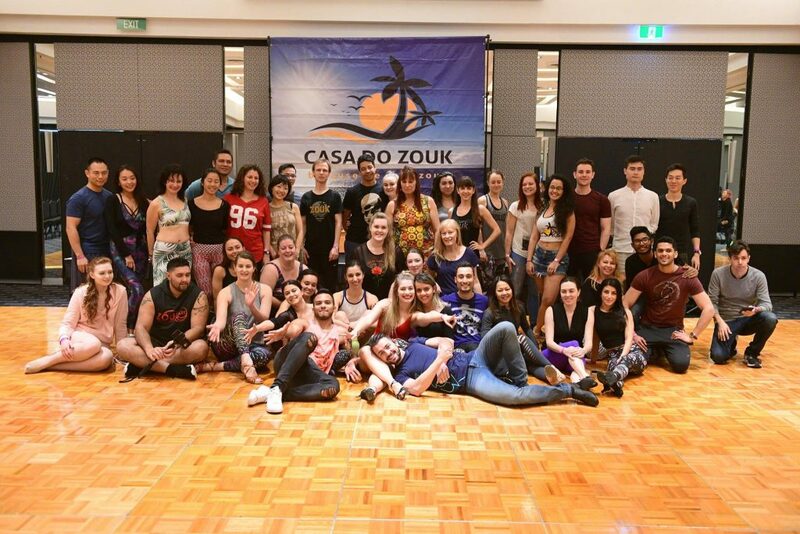 Casa do Zouk congress is held at the Mantra on View Hotel, Surfers Paradise, 22 View Ave, Surfers Paradise QLD 4217 (Ballrooms). Mantra on View Hotel is located in the heart of Surfers Paradise, on Queensland’s famous Gold Coast. Perfectly situated at the centre of the entertainment precinct surrounded by shopping, restaurants, nightlife, and less than 1 minute walk from the iconic Surfers Paradise Beach. The event is hosted in 3 spacious Ballrooms. Palm Ballroom on Level 4 and Boulevard Ballroom on Level 2 divided in 2. Take a virtual tour of the ballroom. Check our ballroom space on the videos bellow!